If you are a Filipino living abroad (like me) you can still join the local giveaway, provided that you have a registered Philippine address you may join. I understand that you want to unlike my page at some point if you didn't get selected. Im striving my best to provide great and informative content here in my blog and my social media. I cant stop you from unfollowing etc but let me tell you this, I HAVE THE RIGHT TO DISQUALIFY YOU AND PICK ANOTHER WINNER. I had this issue before and i will not let someone do the same thing again on my facebook page. If you dont like it then FINE. Please email me within 2 days after the announcement. In the instance that the winner failed to contact me within the specified period. The prize will be forfeited. Just to be sure that im sending the prize to the correct person i will request a copy of an ID just for verification. If someone is using the said account just to gain more chances of winning. Only the official account that you are using will be granted entries. Its not harsh, i can remove all your chances all together but i will let you participate but only with your official accounts. The prizes being given away are normally from our pockets and not sponsored (unless stated). Using such languages are not tolerated on this page. This page is promoting a happy ambiance for everyone. In the instance that you are attacking another contestant, follower or The Handmade Chic itself, or the owners and contributors of this blog you will not be entertained and the comment will be deleted. The posted winner will be considered final (unless he/she didnt emailed see #5). No complaints will be entertained whatsoever. 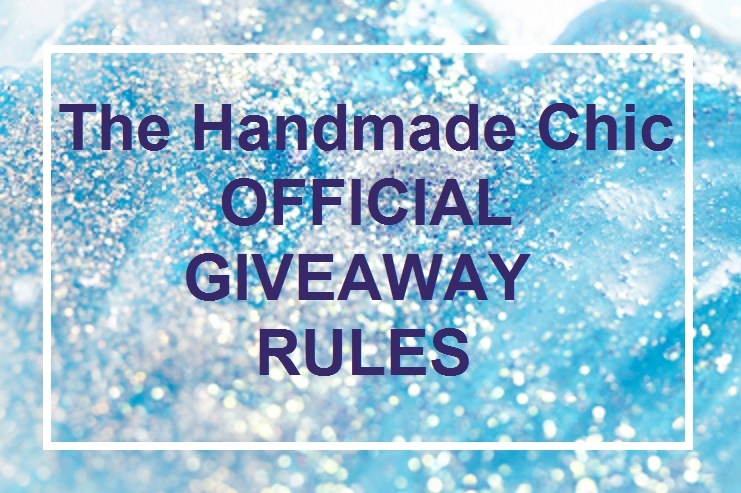 NOTE: The Handmade Chic has the right to change this Terms and Conditions when deemed appropriate. No notification necessary. I decided to make this post so that I dont need to type it over and over again in every contest. I hope this clarifies everything. If you have any questions about this feel free to comment on this post or on The Handmade Chic FB page. 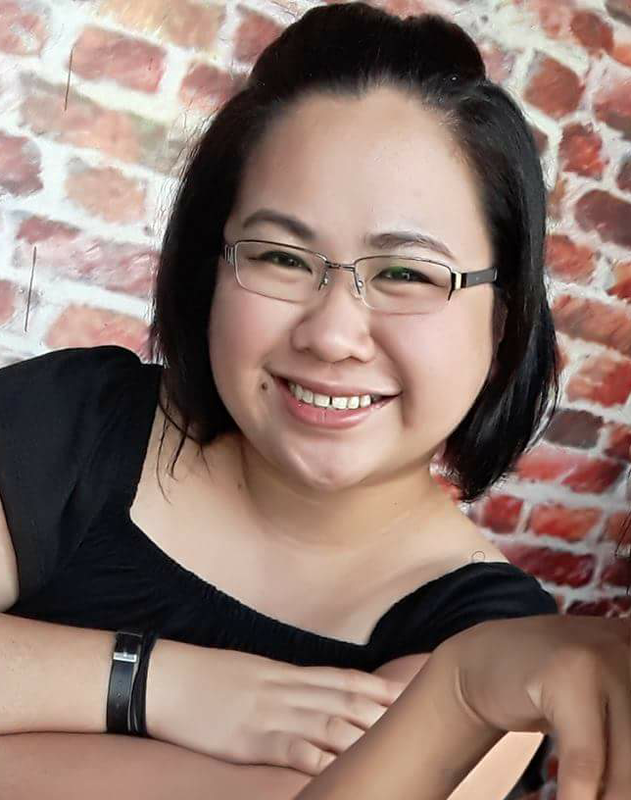 1 comment on "Official Rules for Local (Philippines) and International Giveaways"